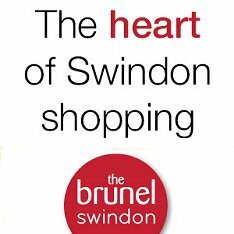 Cutting, sticking, wrapping & twirling over Christmas has made a huge difference to the Swindon charity, The Prospect Hospice, once again. 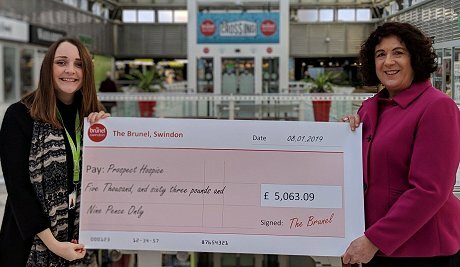 Volunteer gift wrappers at The Brunel Shopping Centre this year raised more than £5,000 over the festive period, bringing the total raised to more than £20,000 in the five years since it started. Hollie Ricketts, Community Fundraiser for Prospect Hospice, said: “We are absolutely delighted with the amount raised this year and thrilled that in just five years the stall has raised £21,759.88! 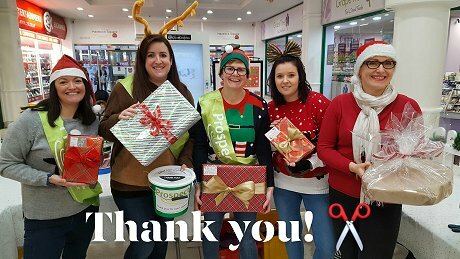 We are very grateful to the team at The Brunel who welcome our volunteers and look after us all so well each year and, of course, to all of volunteers who worked so hard wrapping the presents this year. We love putting on this event for the local community.